This week’s ‘Inside Africa’ on CNN International focuses on Jane Goodall, a name synonymous with the protection of some of Africa’s most beloved species and conservation science on the continent. 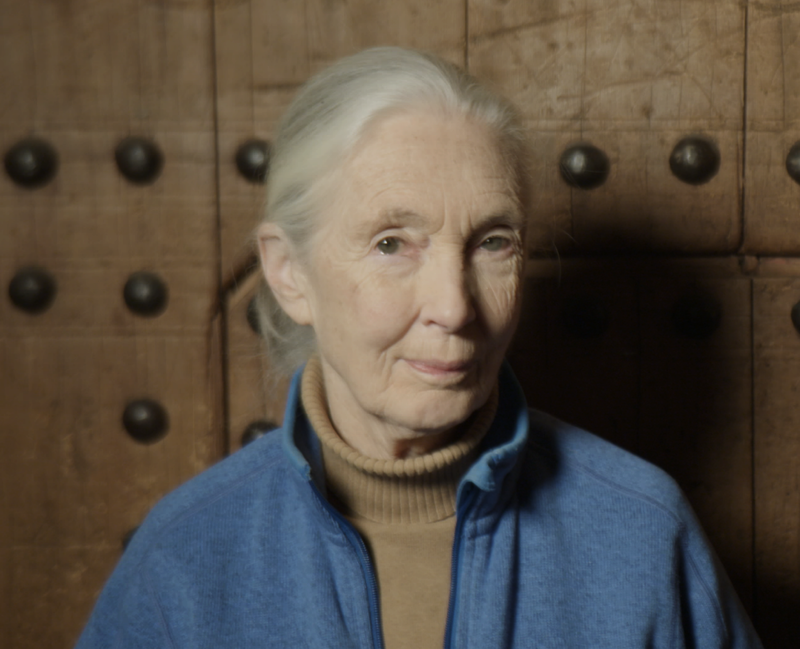 Since 1977, the Jane Goodall Institute has engaged with local communities around the world, calling on them to protect animals and land. ‘Inside Africa’ meets Goodall and explores the evolution of her conservation work which began in Tanzania. ‘Inside Africa’ learns that Goodall’s work in Tanzania first began in Gombe National Park in 1960. 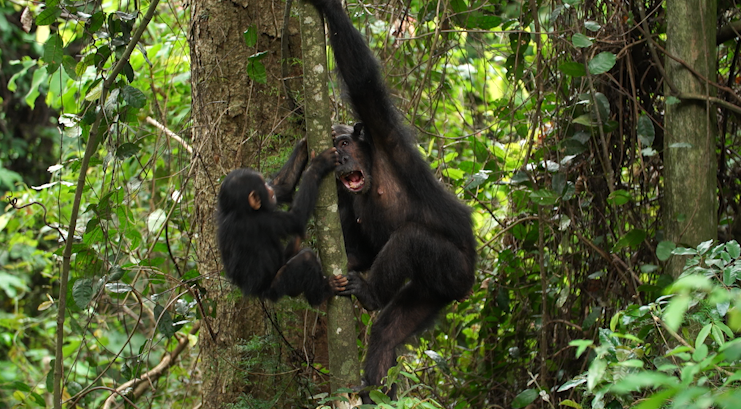 With no scientific training or credentials, Goodall travelled to the area with one aim – to study chimpanzees. Goodall’s studies not only led to a place at Cambridge University to study Ethology but also to the establishment of the Jane Goodall Institute in 1977, which allowed Goodall to continue her pioneering work outside the boundaries of Gombe. 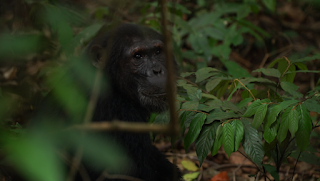 With an emphasis on conservation, the Jane Goodall Institute pursues a holistic approach, working closely with local communities to find a balance between people, the landscape and animals. This community-centered approach to conservation addresses the most pressing issues that the locals face first, such as water, health and education. ‘Inside Africa’ learns that by doing so, the Institute gain their trust and can then work with those communities to protect and preserve the environment. It’s a model that has now been copied with much success across the world. As their conservation efforts have evolved, ‘Inside Africa’ witnesses how the Institute is now utilising the most modern technologies such as drones and 360° cameras to protect the wildlife and forests in Tanzania and beyond. Village Forest Monitors now use technologies like these to gather information on the status of their local forests – where locals have destroyed parts and where there’s been growth.